Regulators in Oz have aggressively hiked capital requirements for big banks. The caution is warranted given the finance sector’s concentration and record household debt. A grace period will soften the blow for lenders, but outsized returns could be a thing of the past. Australia’s four biggest banks will be required to maintain a Common Equity Tier 1 ratio – a measurement of core equity capital compared to total risk-weighted assets - of at least 10.5 percent by January 1, 2020, the Australian Prudential Regulation Authority said in a statement on July 19. The move is aimed at ensuring that the top domestic banks have “unquestionably strong capital ratios”, the regulator said. 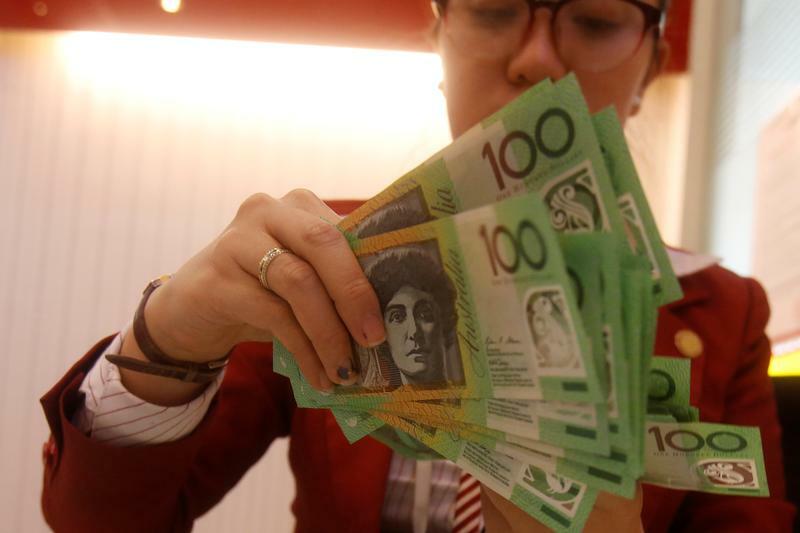 The country’s “Big Four” banks – Commonwealth Bank of Australia, Westpac Banking Corp, Australia and New Zealand Banking Group and National Australia Bank – are estimated to handle around 80 percent of domestic lending. Home prices in Australia’s major cities rebounded in June, although there were early signs of growth slowing after regulators took steps to reduce leverage, Reuters reported. Annual price growth in Sydney, for instance, ran at 12.2 percent in June, down from a peak of 18.9 percent in March.